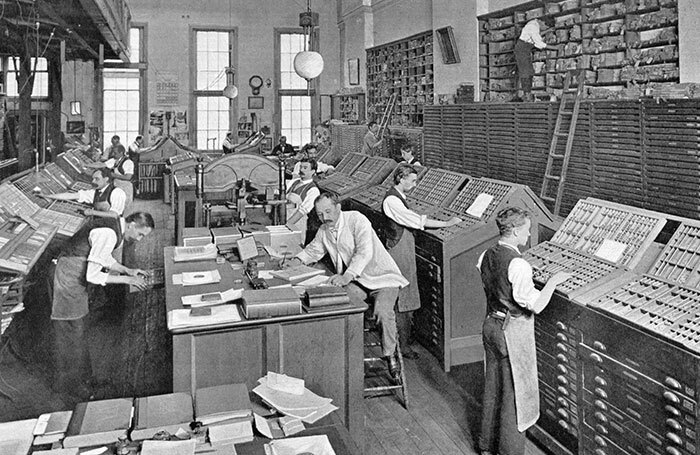 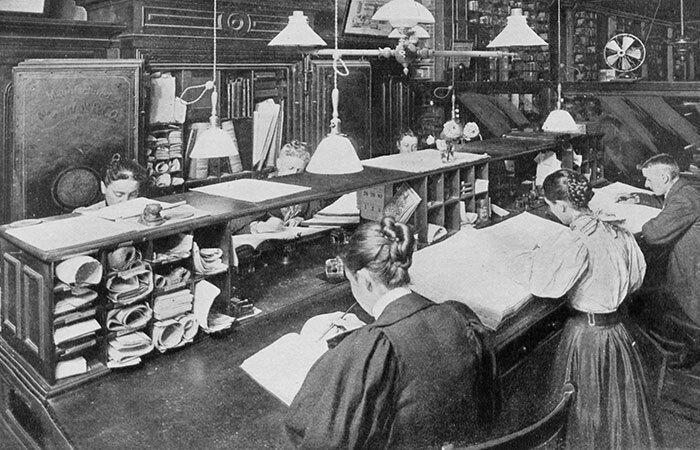 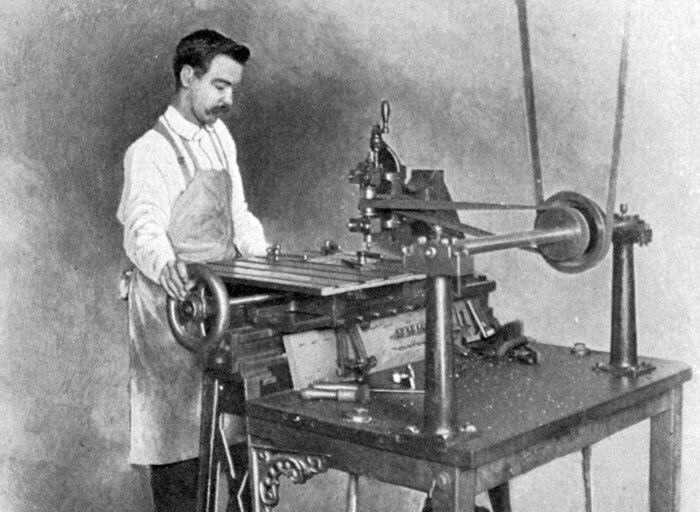 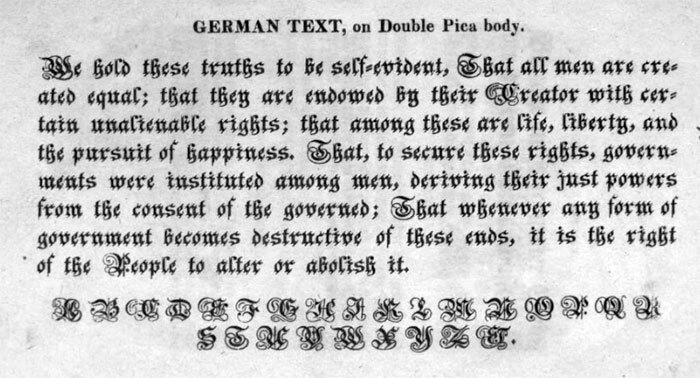 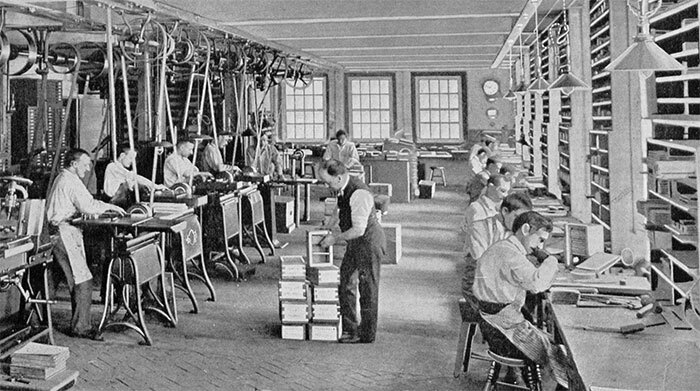 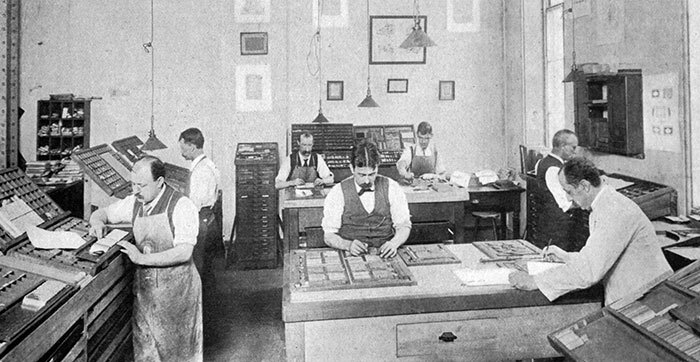 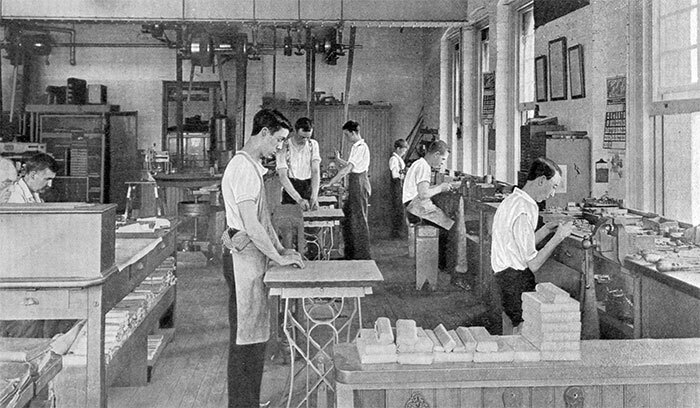 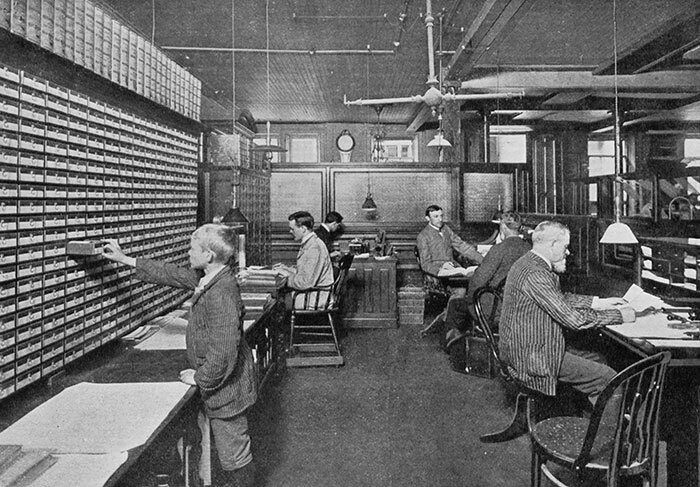 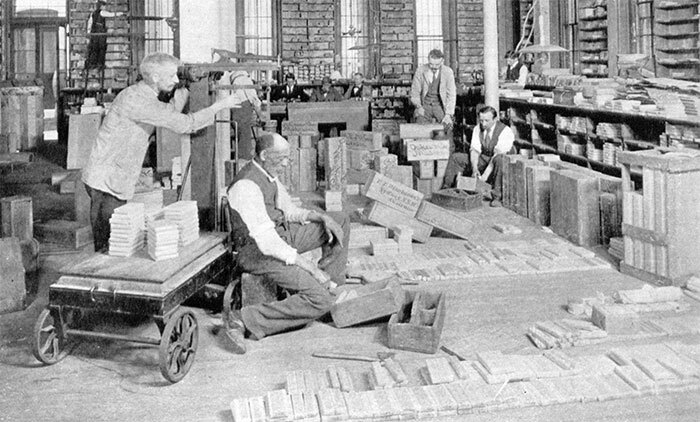 How type was made at the “Oldest American Type Foundry” at the end of the 19th century. 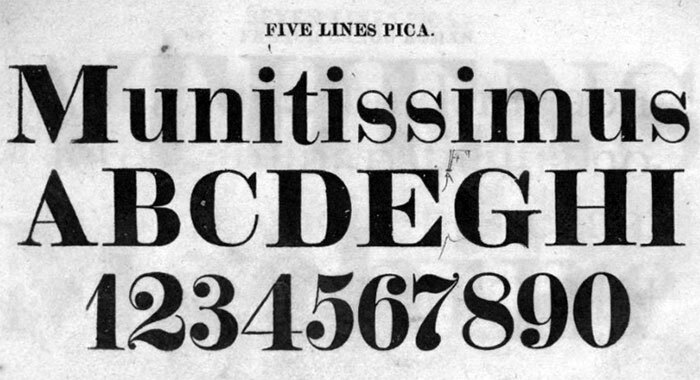 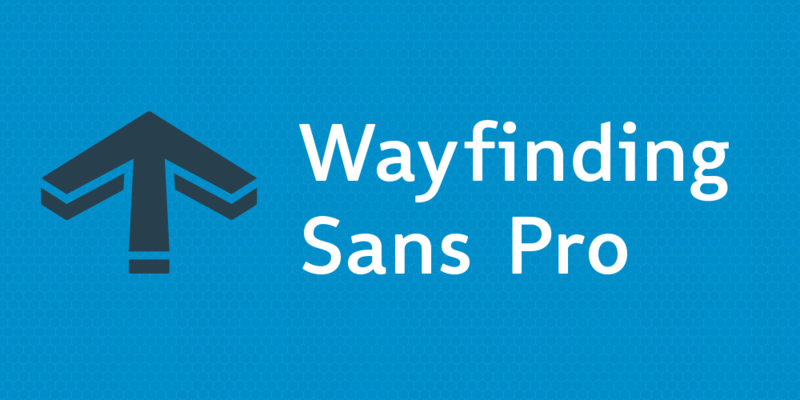 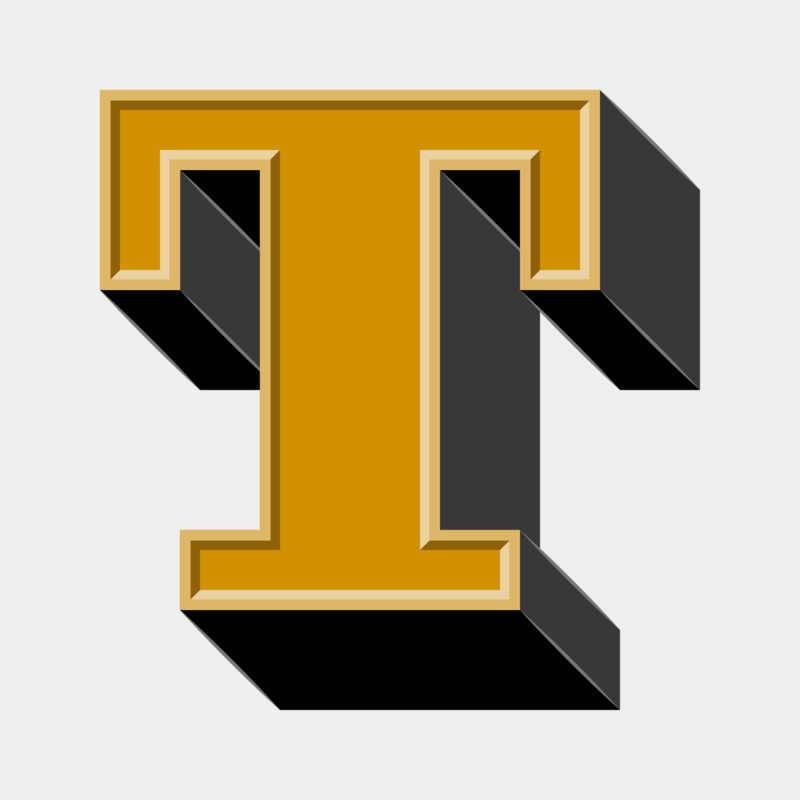 In 1796 Binny & Ronaldson established the first permanent type foundry in the United States. 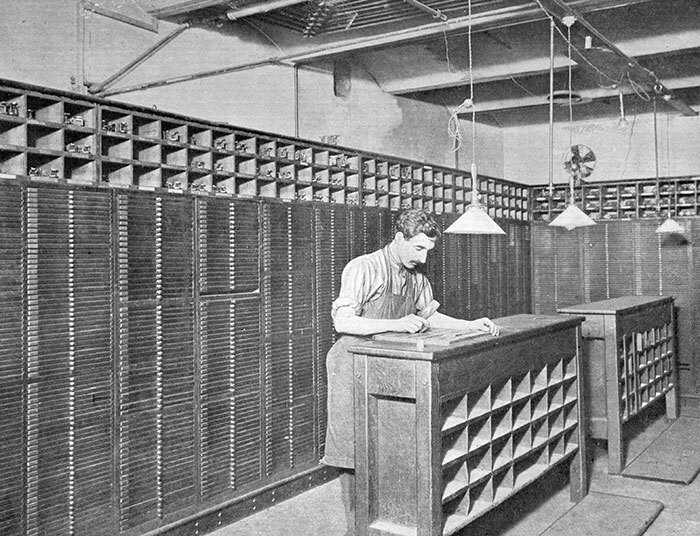 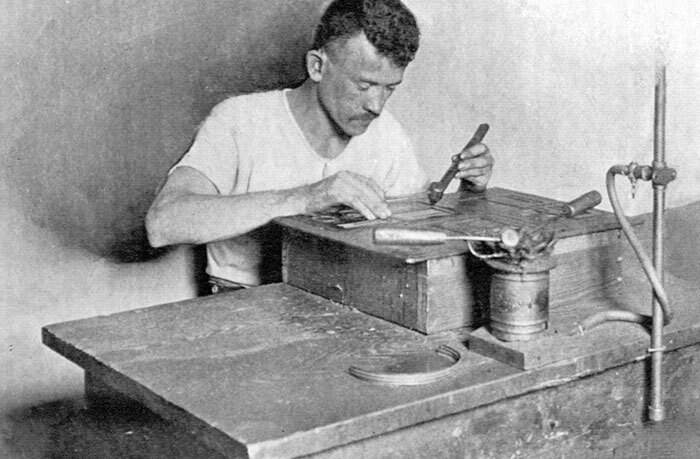 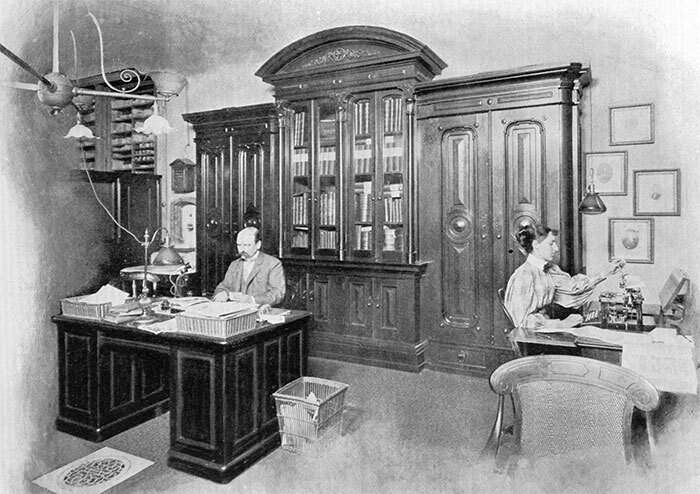 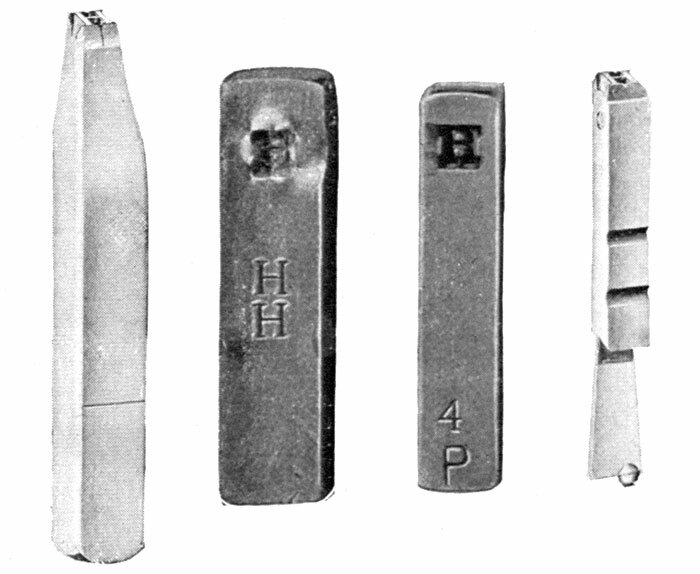 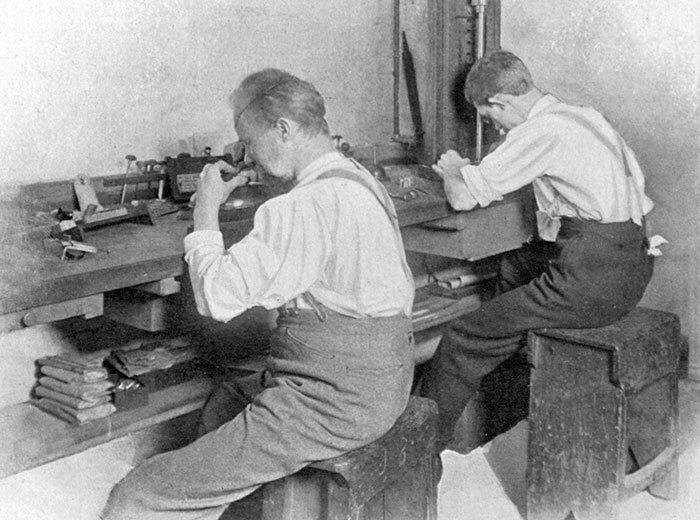 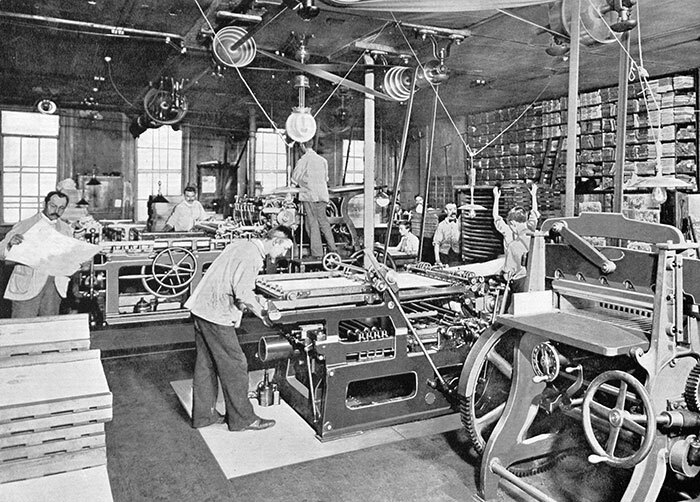 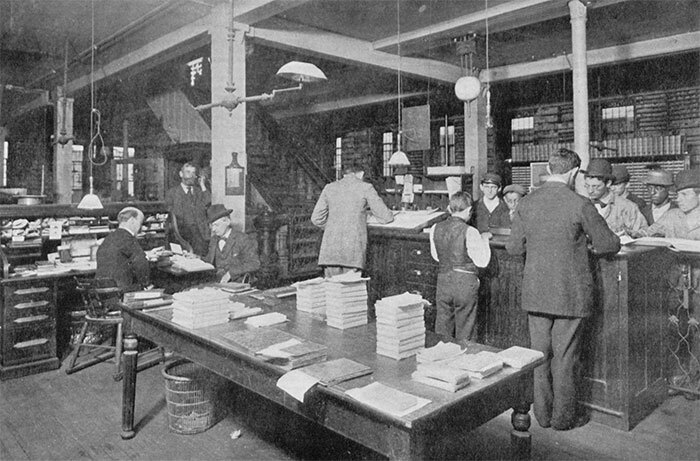 The foundry was also known as The Philadelphia Type Foundry. 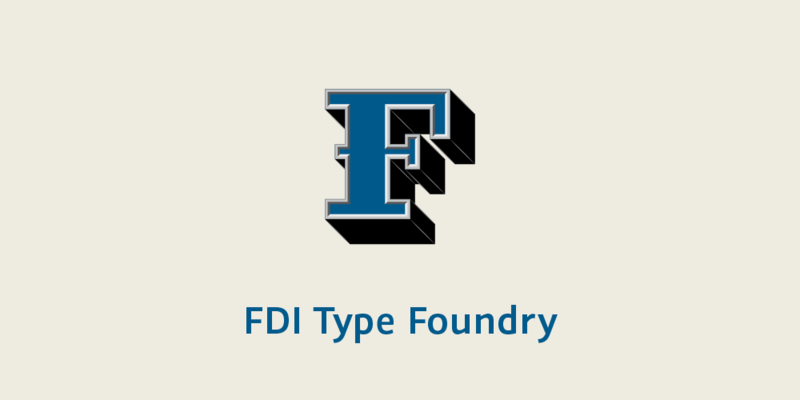 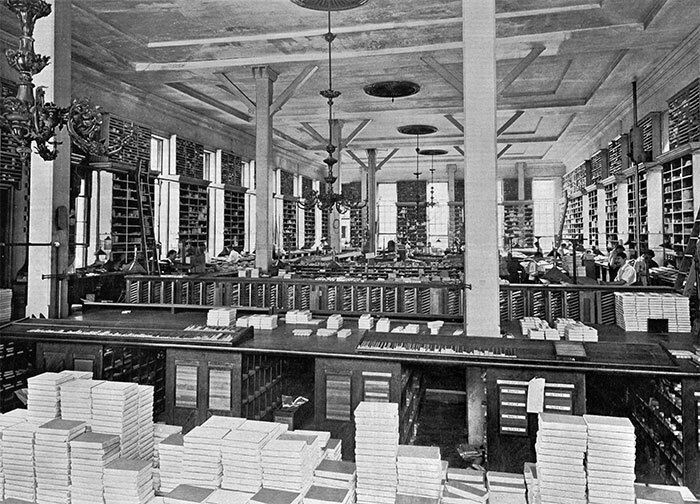 In 1812 the foundry is supposed to have issued the first type specimen book ever produced in the United States. 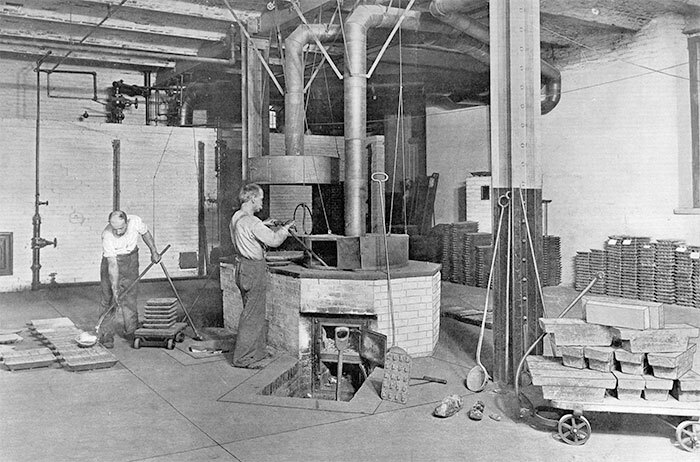 In 1833—after Binny and Ronaldson had retired—the foundry was purchased by Lawrence Johnson and George F. Smith. 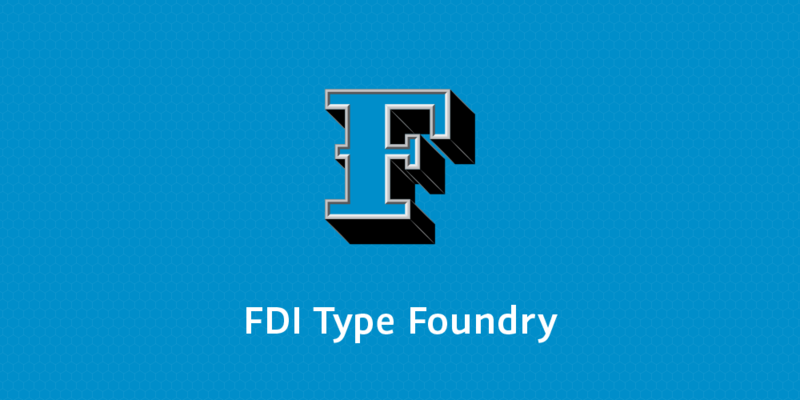 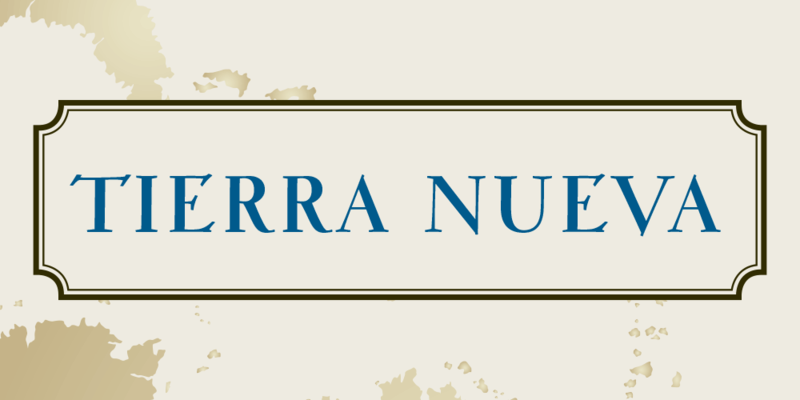 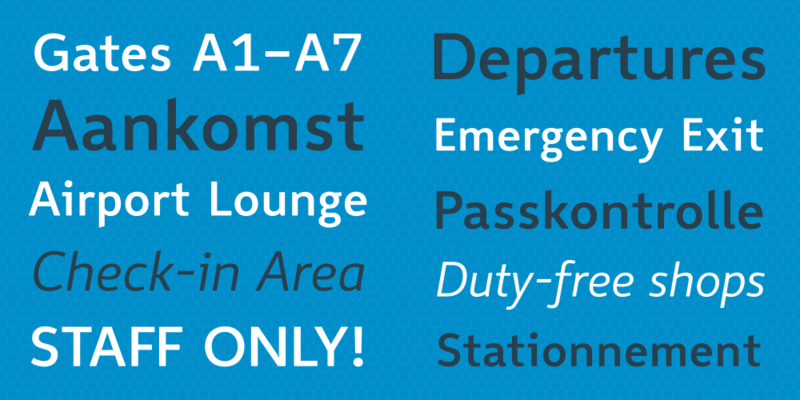 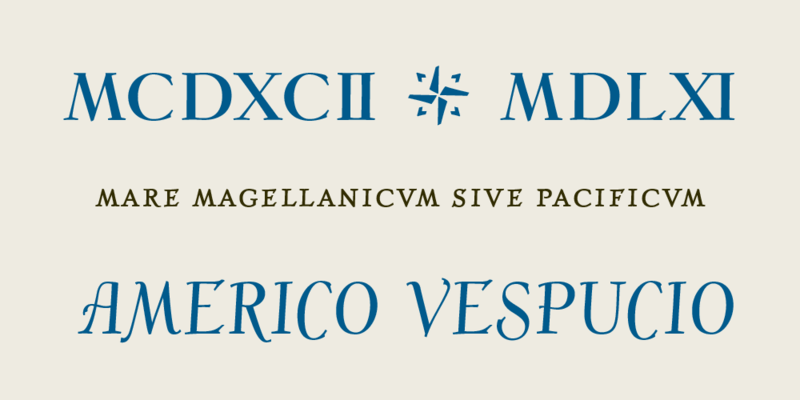 It was combined with Lawrence Johnson’s existing stereotype foundry and greatly expanded. 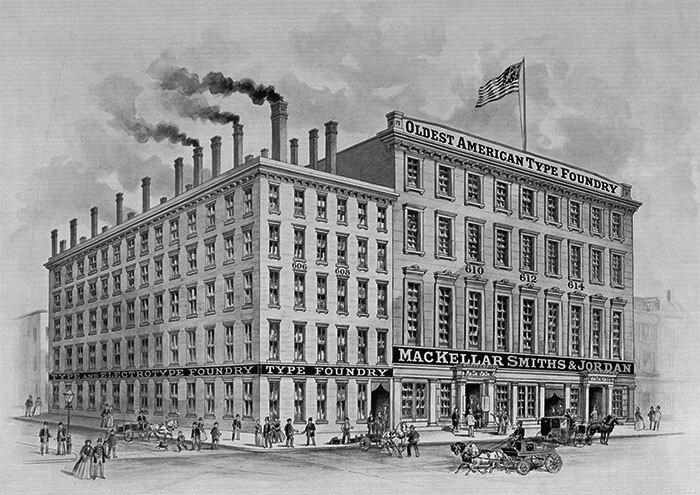 In 1845 Johnson brought in three junior partners: Thomas MacKellar, John F. Smith and Richard Smith and in 1897 the foundry took on the name MacKellar, Smiths and Jordon, upon the addition of Peter A. Jordon as a partner. 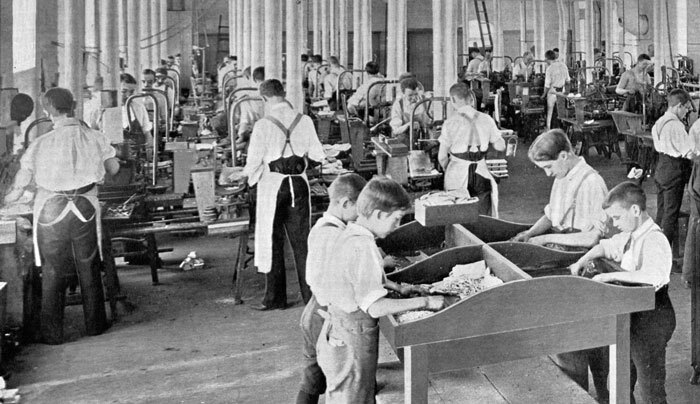 In 1896—100 years after Binny & Ronaldson had founded the company—MacKellar, Smiths and Jordon published a book which celebrated the history of the company. 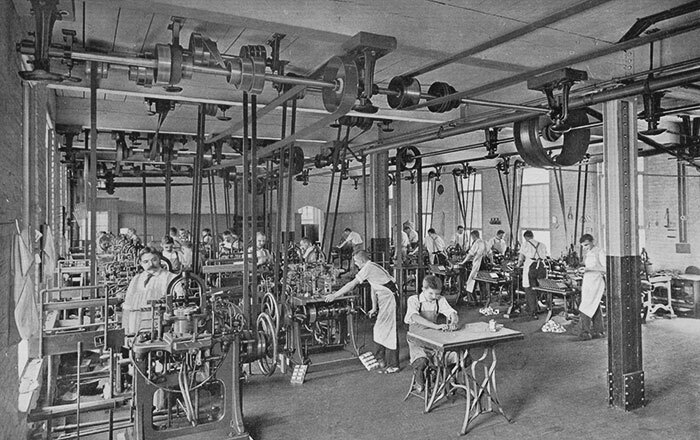 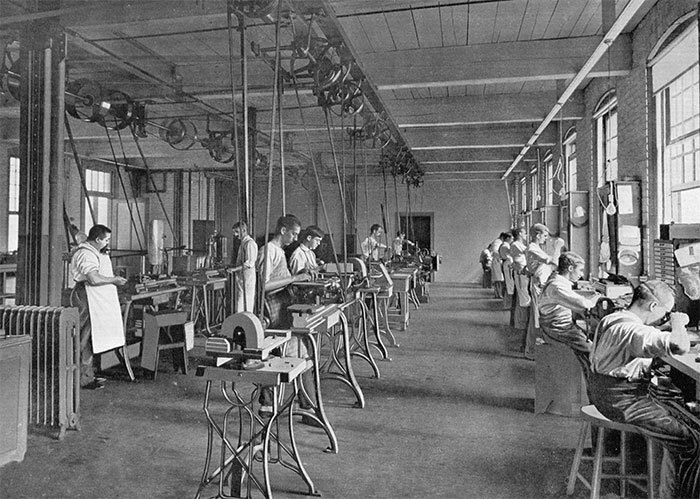 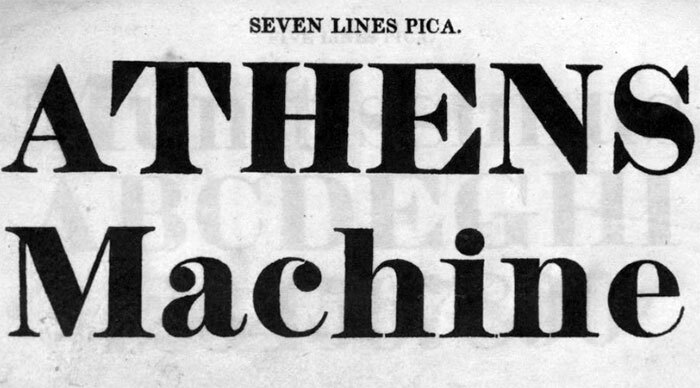 The following images are taken from that book and show how type was made at the end of the 19th century.